Filmmakers and service members of TransMilitary. From left Corporal Laila Villanueva, Producer Jamie Coughlin, Captain Jennifer Peace, Co-Director Fiona Dawson, First Lieutenant El Cook, and Director Gabriel Silverman. Senior Airman Logan Ireland was not present. 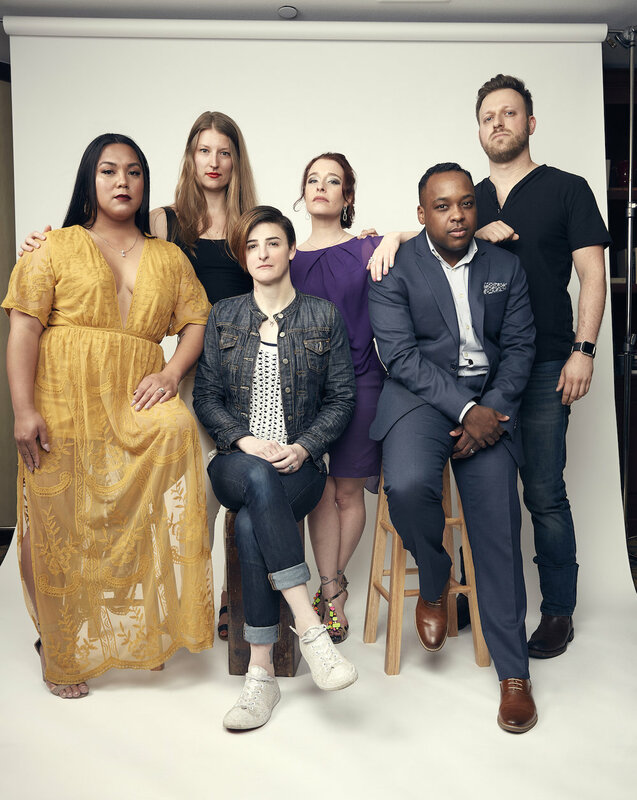 Photo courtesy of Justin Bettman for The Wrap at SXSW 2018. 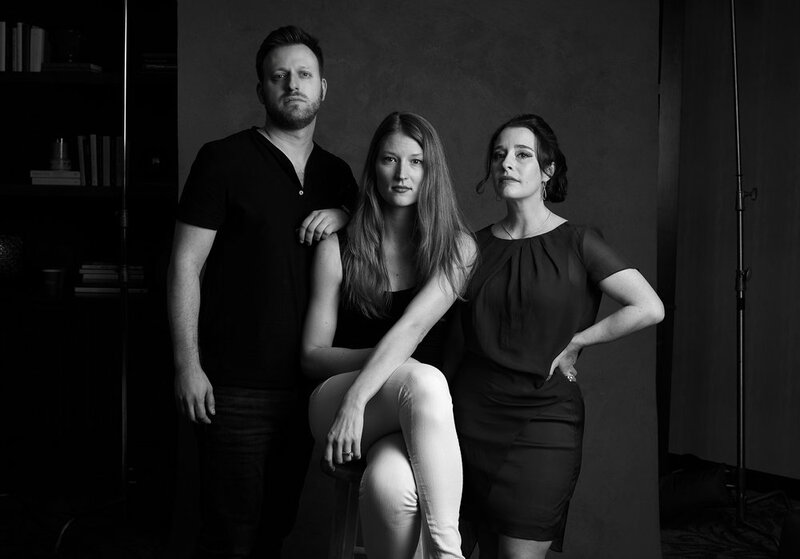 From left Director Gabriel Silverman, Producer Jamie Coughlin, and Co-Director Fiona Dawson. Photo courtesy of Justin Bettman for The Wrap at SXSW 2018.